NASHVILLE, TN, July 2017 – Historic Nashville, Inc. (HNI) is accepting nominations for historic properties for the 2017 Nashville Nine, Historic Nashville’s annual list of the most endangered historic properties, including landmarks, bridges, signs, and neighborhoods in Nashville and Davidson County. 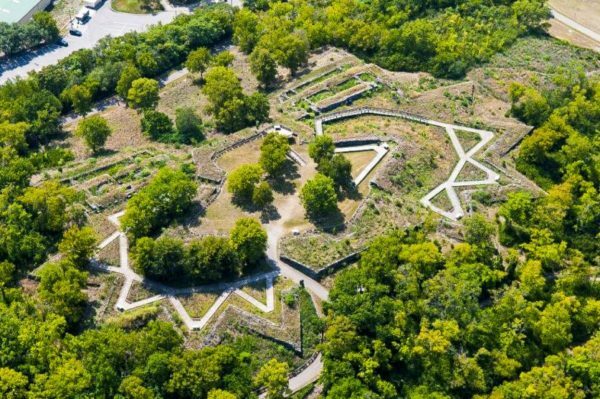 The Nashville Nine list has been one of the organization’s most effective tools for saving the places that are unique to Nashville. 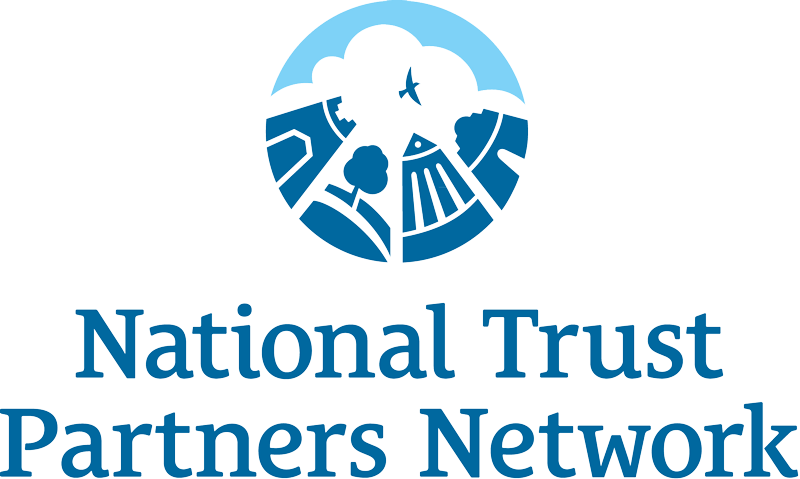 HNI is giving the citizens of Davidson County and surrounding areas an opportunity to nominate the most endangered places in Nashville. 2017 will be the ninth year that HNI has solicited input from the public for the Nashville Nine program. The list includes nine historic properties nominated by the public that are threatened by demolition, neglect, or development. Over the years, Historic Nashville has successfully advocated for the preservation of landmarks that are “unmistakably Nashville” such as the Ryman Auditorium, Union Station, and the Hermitage Hotel. The work HNI does is vital to preserving the history and vitality of Nashville and is an essential part of the community. HNI has experienced both success and loss since the inception of the Nashville Nine. Despite the challenges associated with historic preservation, the organization is determined to save the properties that are embedded in the cultural and historic past of the city. And we are seeing results: this year alone, three Nashville Nine properties were the recipients of Metro Historical Commission Preservation Awards for their restoration work. Another success story is the Historic Fire Hall for Engine Co. 18 at 1220 Gallatin Avenue. 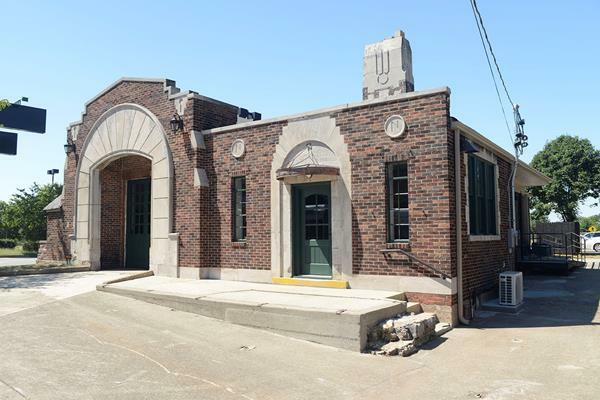 Designated a local landmark in 2006 and featured on the 2011 Nashville Nine list, the 1930 fire hall experienced little physical change in its approximately eighty years of existence. After the city surplused the building, it stood vacant for many years, threatened by vandalism and neglect, In 2011, the fire hall suffered extensive fire damage before its renovation by local interior designer Karen Goodlow. Today, “The Station” holds retail shops, office space, and an events venue, and is a wonderful example of how the Nashville Nine list can bring awareness to vulnerable sites, and how adaptive reuse of a historic building can create a vibrant creative space for the city to enjoy. Many Nashville Nine properties continue to face threats from development and neglect, and need our continued support. Recently, Historic Nashville addressed Mayor Megan Barry directly in order to express the concerns of our organization, many of Nashville’s residents and historians, and advocacy groups nationwide with regards to the planned redevelopment of the Greer Stadium parcel of Fort Negley Park, which was listed among the 2016 Nashville Nine. For more information and to nominate a historic property, visit the HNI website. The deadline for nominations is August 25, 2017. The 2017 Nashville Nine will be announced in September. 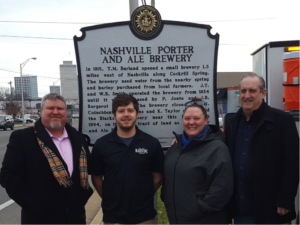 Established in 1968 and renamed in 1975, Historic Nashville, Inc. (HNI) is a nonprofit 501(c)3 membership organization with the mission to promote and preserve the historic places that make Nashville unique. Over the years, HNI has successfully advocated for the preservation of such historic places the Ryman Auditorium, Union Station, Hermitage Hotel, 2nd Avenue & Lower Broadway and Shelby Street Bridge, as well as neighborhood historic districts throughout the city. In 1982, HNI established the state’s first Preservation Easement program and currently owns easements on 16 historic landmarks with a market value of over $30 million. 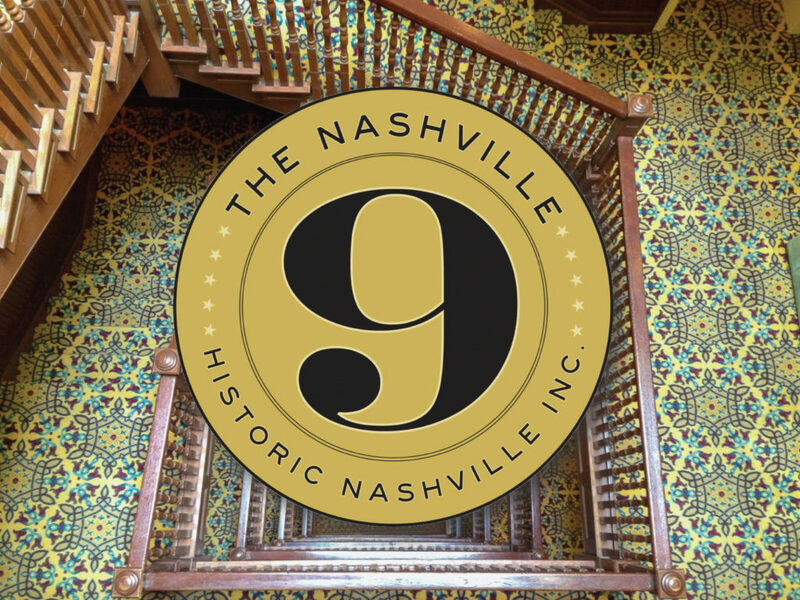 HNI hosts an annual membership meeting, publishes an Annual Report, maintains a website, hosts educational programs such as Behind-the-Scenes tours, and promotes the annual Nashville Nine list of the city’s most endangered historic places. For more information, visit www.historicnashvilleinc.org or connect with us on Facebook or follow us on Twitter @historic_nash.